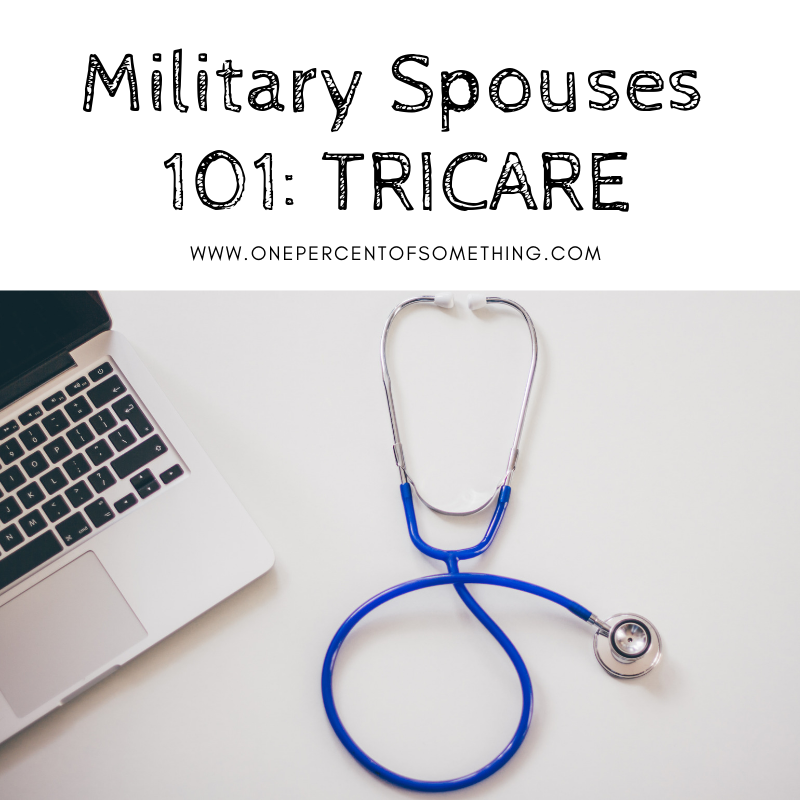 Today I'm going to be talking about Tricare, about what it is, the benefits, eligibility, plans, some cons and pros and more. First of all I want to say that all the information here is taken from the TRICARE Website and based on my experience. So, let's start with, what is Tricare? Tricare is the health care program for uniformed service members, retirees, and their families around the world that is is managed by the Defense Health Agency under leadership of the Assistant Secretary of Defense (Health Affairs). 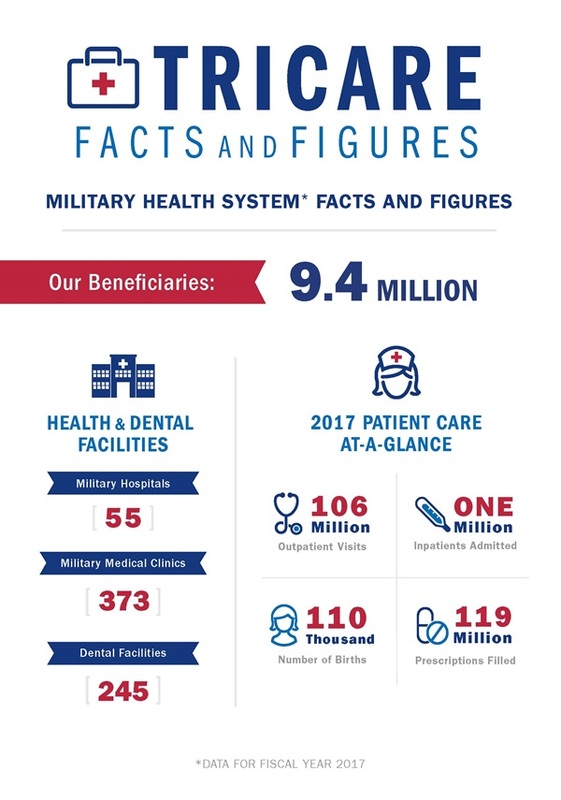 There are over 54 military hospitals, 377 military medical clinics and based on the region (east, west, overseas) they have a civilian network of providers to provide additional health care services beyond military hospitals and clinics. In some cases, TRICARE benefits can be used in conjunction with other insurance, so you can have options. There are two types of beneficiaries the Sponsors (active duty, retired and Guard/Reserve members) and the family members (spouses and children who are registered in DEERS). When applying for the Tricare you have to be enrolled or registered in DEERS to qualify (this is done by your spouse). and you need to have your ID. Continued Health Care Benefit Program (CHCBP) - Its for when you loss your TRICARE coverage and itt cover up to 36 months. Extended Care Health Option (for beneficiaries that are diagnosed with moderate or severe intellectual disability, a serious physical disability, or an extraordinary physical or psychological condition ). Among others programs, you have to read carefully and see which ones applies to you and your family. The prescription drugs are covered since you're a military member and you're or will be a beneficiary from Tricare. 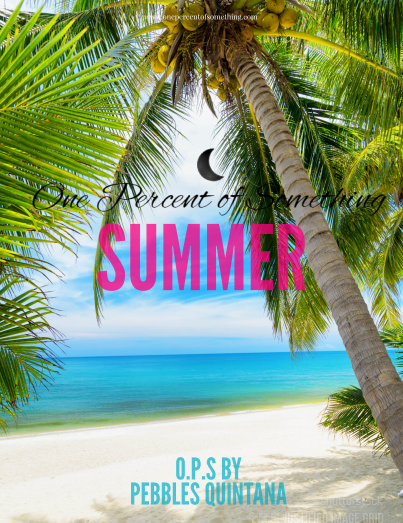 Obviously there are some exemptions, so make sure you check that out to be completely sure that you will be covered. Also, the coverage is going to depend on the type of plan that you choose. At the end of the post I add some links where you can check the differents plans and what they offer. Since its a separate program there are a monthly cost in addition to the Tricare depending on the pay grade and service area of your spouse. They have a list of contract dentist that work with tricare, but you can go an outside dentist if you want, just make sure that you read all the details and cost for the visit but also if some part of the cost are covered by the Tricare plan.The list of dentist under the tricare arrangement are under the United Concordia Program (link at the end), where you enroll and can look for Dentist. TRICARE covers routine eye exams once a year for the military family members but is all depending on the tricare plan, if your plan doesn't cover the the eye exam you will pay a cost (share-cost, co-pay, deductible) and also based on your plan you may need a referral. In this link you can check out what you need based on your plan: Vision Care- Military Family Members. TRICARE is one of the least expensive plans available anywhere. TRICARE covers most inpatient and outpatient care that is medically necessary. (You need to do your research and choose what plan suits your needs. TRICARE provides a robust pharmacy benefit. You may be eligible for dental coverage through the Federal Employees Dental and Vision Insurance Program (FEDVIP). Biological, adopted and step-children are covered by TRICARE. You don't need prior authorization for a mental health emergency. Covers medically and psychologically necessary mental health and substance use disorder care, including inpatient and outpatient care. TRICARE covers hospitalization and outpatient visits as well as procedures involved in preventive care and maternity care. Some services or treatments require prior authorization. You don't pay enrollment fees in Prime, Select and For life plans. 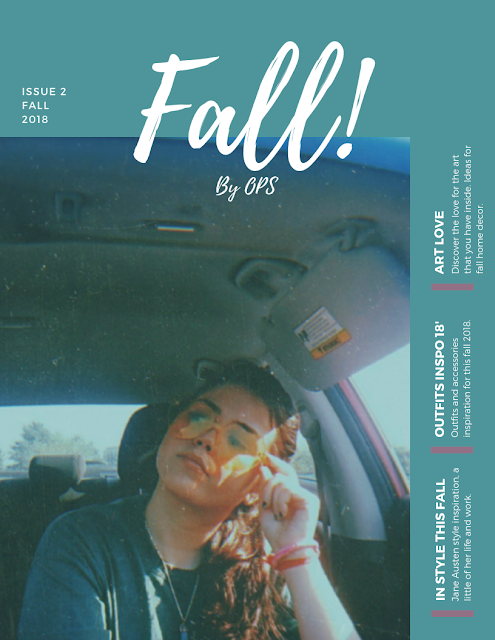 Out-of-Pocket Costs- This can be a cons but also a pro, all is going to depend on the status (active duty or retired) of your sponsor and the health plan you choose. I hope this information is helpful for you and don't forget to do your own research and gather your own opinions and facts. I hoe you all have a wonderful day!